I can never begin to tell you how much I treasure my wedding pictures. As a little girl, your wedding day is something you dream and fantasize about, and your true passion and talent for photography captured one of the most special days in my life with ease and perfection. You captured every perfect moment of our day, and each time I look at our pictures, I feel like I am taken back to that amazing moment in my life. Not only is your photography a true work of art, your love for life and each other made working with you a true pleasure. 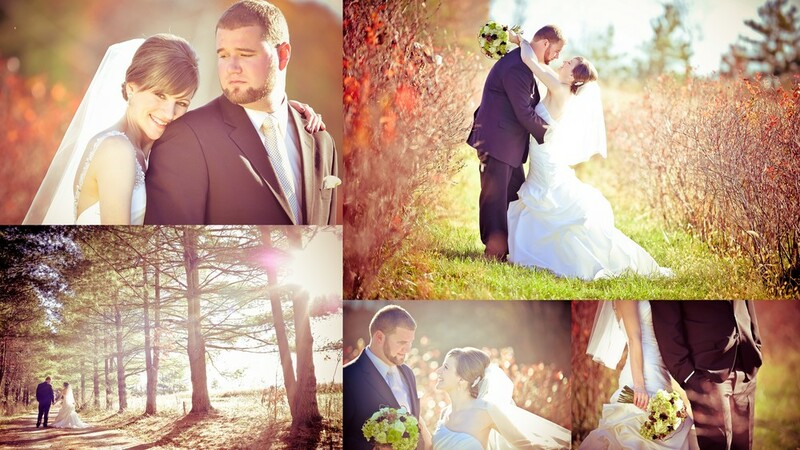 I am so blessed and happy that I chose to order a wedding album—it is simply beautiful. The album not only provides a way to showcase our wedding and the beautiful photography, but it truly captures our wedding from every little detail bringing the day to life all over again! While looking through our album, I am amazed at how it came together to tell our story so beautifully. Our book not only holds the cherished memories from our wedding, each page captures the emotions of that day—it is amazing how you can sense the true excitement and love that was felt as each page is turned. There are many days that I will just stop, taking a moment away from the hustle and bustle of our lives, to flip through the pages and reflect on that day. It is truly an amazing keepsake that we will treasure for the rest of our lives. While we will soon celebrate our 2nd Anniversary, this album is a wonderful way to reminisce about that amazing day we began our journey as husband and wife, and will continue to be for years to come. Thank you for capturing these memories so beautifully. I appreciate your hard work and dedication—your photography is simply breathtaking. You truly our outstanding at what you do, and I am so blessed to have had the opportunity to work with you both! Thank you for helping to give me a keepsake of our special day—I will forever cherish our pictures and the stories they tell.